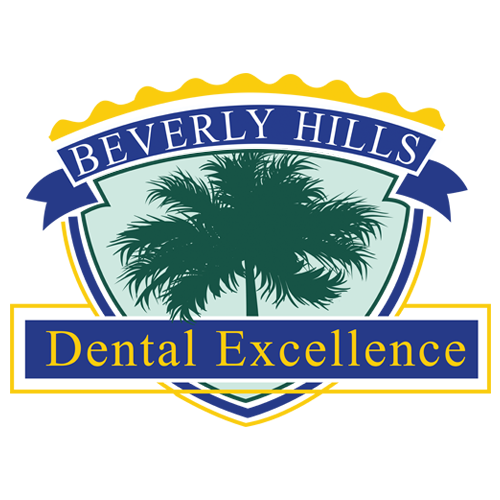 Beverly Hills:Home|Teeth Health|How to know if I need A Root Canal Treatment? 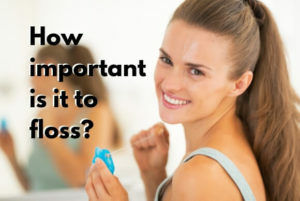 Are you experiencing toothache or suffering from dental decay? According to a new study, the prevalence of toothache is 5% to 88%; but not every case of toothache requires tooth extraction. 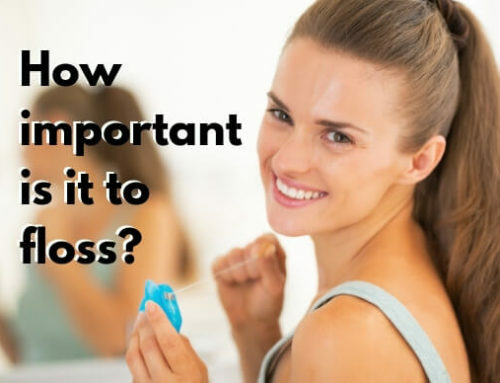 Timely consultation with an experienced dentist can resolve the complaints without requiring tooth loss. 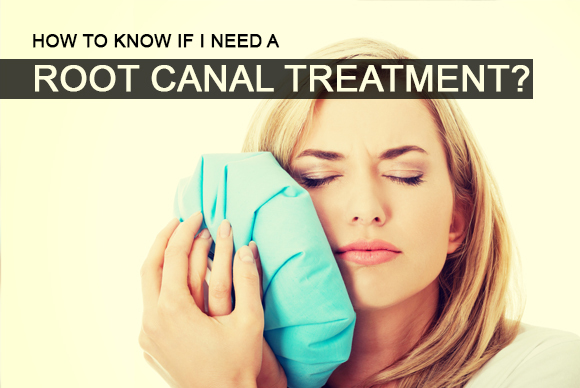 What Happens In Root Canal Treatment? 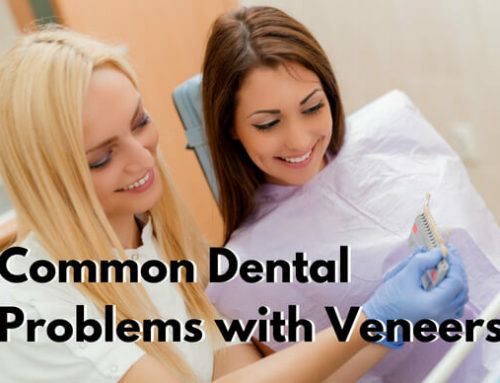 As part of the procedure, your dentist numbs the affected tooth and surrounding tissues via local anesthesia. Once anesthetized, he will remove the decayed pulp and nerves. If there is infection it is allowed to drain, medicaments are used to kill the bacteria . 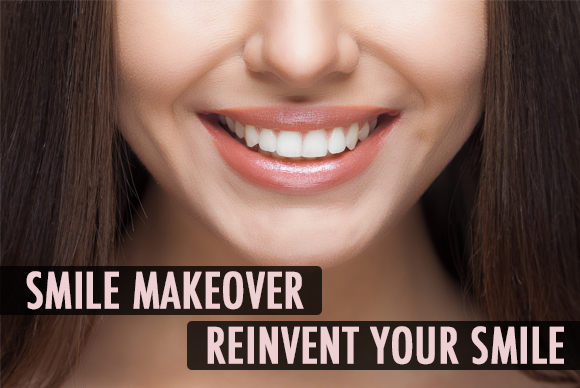 The tooth cavity is sealed and closed to allow healing and reduce the risk of further damage. 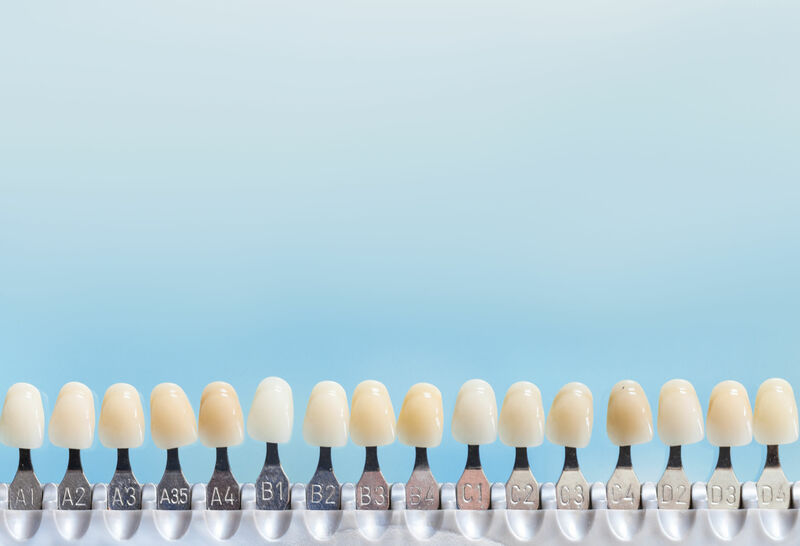 Once the infection is gone, your dentist will hermetically seal the roots. 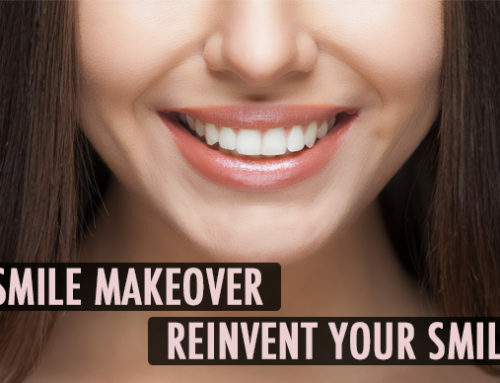 The final step of root canal treatment fill in the access whole and prevent possible fracture of the tooth by reinforcing it with an inlay or a crown. Tooth Ache: Tooth pain or ache is the most prominent symptom of tooth decay that is very deep and the nerve is being affected. Usually tooth decay does not hurt if shallow. The intensity and frequency of tooth ache varies and may gradually worsen over time if no action is taken. 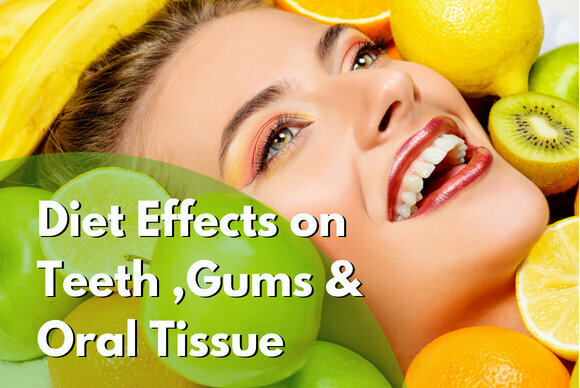 The first sign of tooth decay is increased sensitivity to sweets or cold foods. In advanced cases, toothache intensifies becoming more sensitive to cold and hot and chewing food. 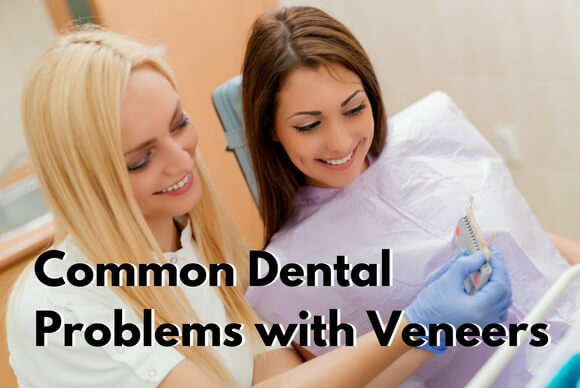 Gum swelling alone does not warrant the need for root canal treatment, but if present with toothache, it necessitates the need of prompt management. 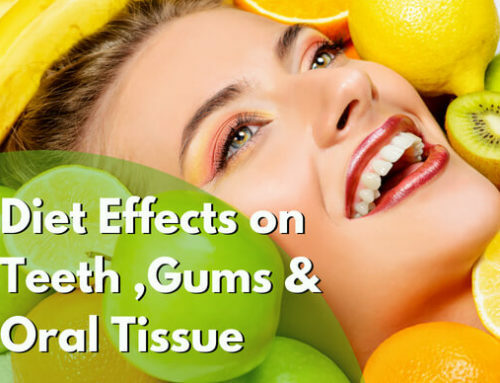 Swelling maybe limited to the affected tooth only or the gum around it In rare cases it may spread to involve the entire jaw or even face or neck region. Some affected individuals may experience foul breath due to discharge of pus from the affected root. Overall the affected person may feel uneasy, sick or ill due to fever, tender lymph nodes and pain. How Does Your Dentist Ascertain If You Need Root Canal Treatment? If you are experiencing above signs and symptoms, schedule an appointment with your dentist to see if you are a candidate for root canal treatment. 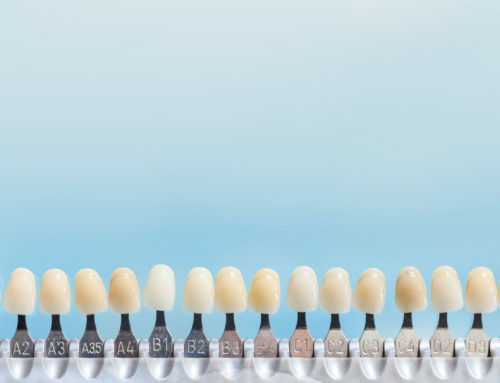 Your dentist may perform a variety of other tests that may range from tapping test to electric and thermal testing. Dr Albert Toubia is a renowned dental surgeon with years of experience in endodontic procedures like root canal treatment. Schedule an appointment today to receive expert opinion and professional care.